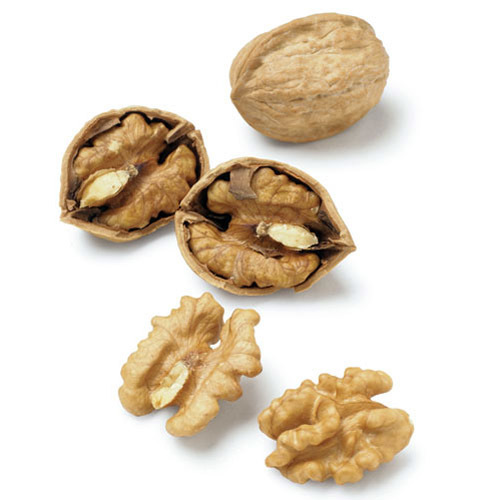 Scatter the walnuts over the bottom of a serving platter. Arrange the tomatoes and burrata over the walnuts. Top with the baby greens and basil. Drizzle with the oil, season to taste with salt and pepper, and gently toss. 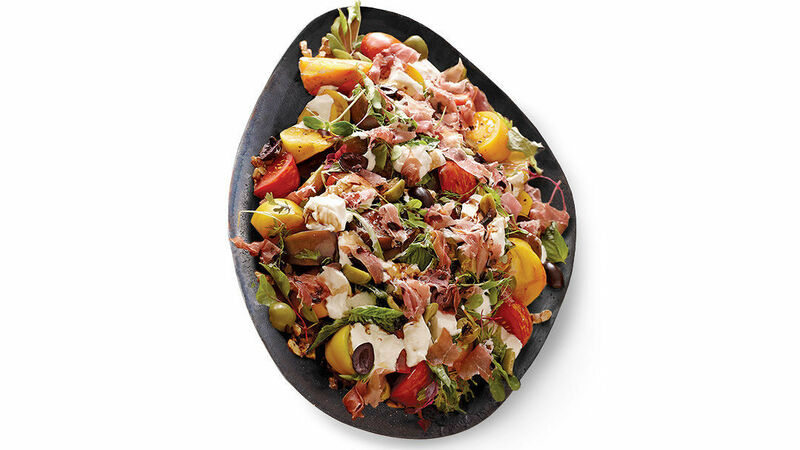 Scatter the olives over the salad, then drape with the jamón. Drizzle with the vinegar and serve. Ok, I had to totally hack this. Didn't have heirlooms, had gourmet medley cherry tomatoes. Walnuts- check. 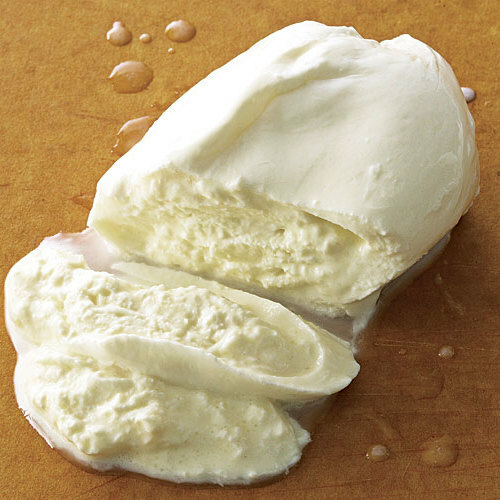 Burrata- check. No baby greens, chopped romaine, no olives, muffaleta chopped olive salad from Costco. 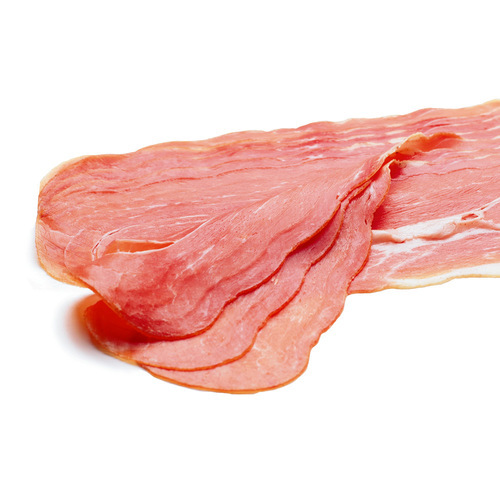 No jambon, spicy Italian sausage thinly sliced. Good olive oil and balsamic, check. Totally delicious, likely spectacular if you have all the right ingredients on hand.